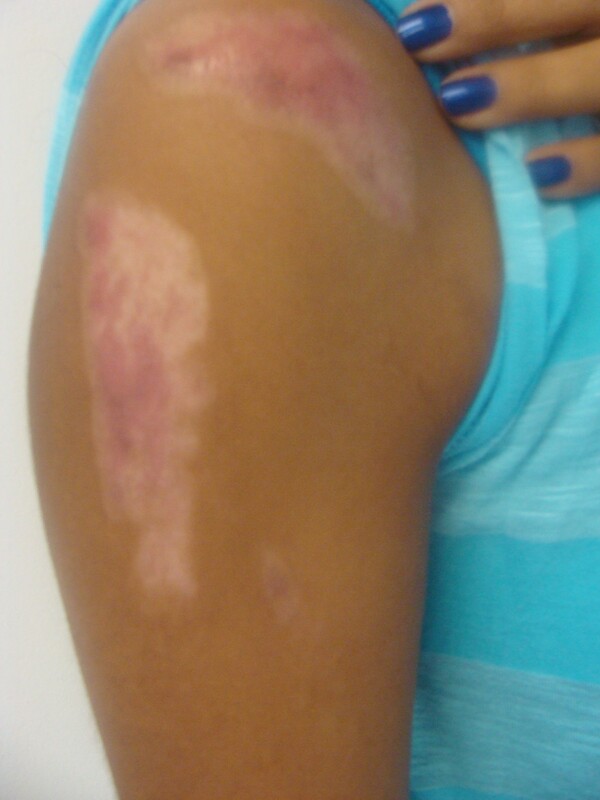 Burn scars are the result of the wound healing, following a partial or full-thickness thermal injury. Thermal injury can frequently result in extensive scarring, which may have a profound psychological impact on the victim, serving as a visible reminder of a traumatic event. Dr. Zaydon can help you feel and look more physically appealing and regain that confidence that you once had. Did you know that there are over 500,000 burn related ER visits each year? (Source: American Burn Association). Most of us have suffered a burn at some point in our lives, most often a thermal burn (read below to find out about other types of burn). However, fortunately, we do not usually require medical attention. For burns which are more serious, first aid is required, plus potentially plastic surgery to reduce any scarring. Keep reading to find out more about burns, their treatment, and plastic surgery. What type of burns are there? Depending on the circumstances, all three of them can be serious, and indeed life-threatening. Burns can also be classified according to their severity. The least severe is known as a ‘first degree burn’, which refers to a reddening of the epidermis (the outermost layer of skin). ‘Second degree burns’ are when the dermis is affected, which is the layer of skin beneath the epidermis. The most severe type of burn is a ‘third degree burn’ which is when even the tissue below the dermis is affected. 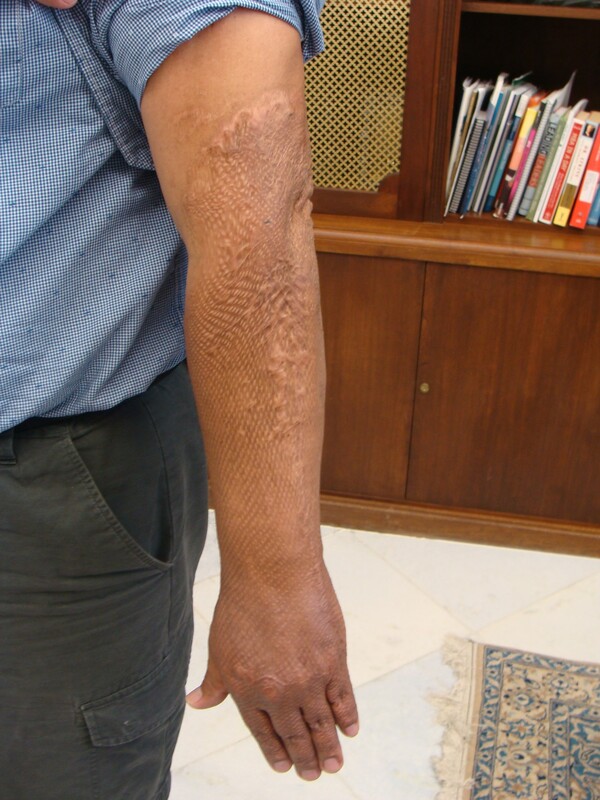 Hypertrophic burn scars are notoriously difficult to treat because of their extensive tissue involvement and tendency to worsen with hypertrophy and contracture formation. Various therapies have been advocated in the past, including surgical excision and grafting, dermabrasion, and corticosteroids. Standard first aid for burns is to cool the burn with running cold water. There are several other first aid steps to take. Read the full list (provided by the Red Cross). In the event that your burn is more serious, you may be left with scarring. The good news is that plastic surgery can help reduce the appearance of scarring. There are many different procedures available, depending on the exact condition of your injury. Read more about plastic surgery for scars. What if my burn is work related? If you incurred your burn at work, or while performing work-related tasks, then the cost of medical treatment may be covered by your employer or their workers’ compensation insurance plan. Navigating the complexities of a work-related injury can add complexity to the issue, so working with a plastic surgeon who accepts workers’ compensation can make the process easier. According to data from the American Burn Association, about 96.7% of all burn victims survive, but most burn patients are left with serious disabilities and scarring. Plastic surgeons who treat burns play an important role in making the lives of burn injury patients better by giving them the hope to improve their quality of life. Plastic surgeons are now providing a number of procedures that assist patients with physical and cosmetic limitations caused by burn-damaged skin. Dr. Zaydon, as a burns expert in Miami, has listed below the things you need to know about plastic surgery for burns. More specifically, he will explain the types of burn which can occur, the benefits of contemporary treatments, what to expect during and after surgery, as well as advice for post-surgical care. First degree burn. Mostly occurs in the outermost layer of the skin. It may result in redness, tenderness, swelling and pain. This would usually take a week to completely heal. Second degree burn. This involves damage to the second layer of the skin. The burnt area would look pink, moist, and soft, and would feel very painful. It would usually take 2-6 weeks to heal, depending on the extent of the damage to the dermis. Third degree burn. This would damage the third layer of the skin, which is the full thickness of the skin. Fat, nerves, muscles and bones will most likely be affected and would leave the patient in agony. 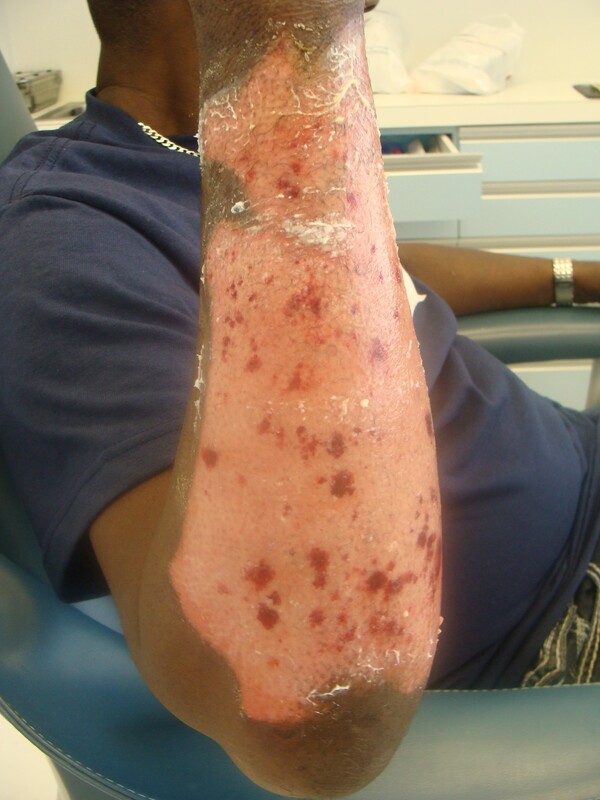 The healing process of this type of burn is incredibly slow and results in contractures, keloid scars or hypertrophic scars. Reconstruction. The tissue or affected body part can be reconstructed to a near pre-injury state (depending of course upon the severity of the burn). Esthetic purposes. Scars from burns, in particular those on visible parts of the body such as the face or hands, can have psychosocial effects upon the patient. 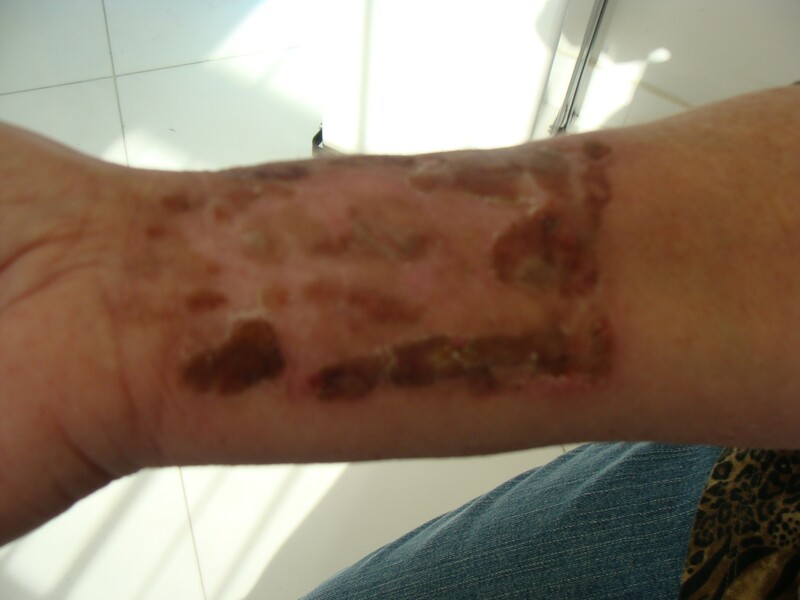 Therefore, reducing the visibility of such scars is often very important to burn victims. Improved function of the affected part. If function is lost due to the burn, then an intended goal of surgery maybe to recover function. What to expect during scar surgery? Removal of keloid tissue – this procedure is done through directly removing the keloid tissue, after that a skin graft will be used to cover the area. Skin grafting is the process of taking a piece of healthy skin and attaching in to the affected area of the body. Laser surgery – the laser treatment is done to smooth out, flatten or remove abnormal discoloration of the skin that has a burn scar. Skin grafting – this procedure involves grafting the healthy skin from the other parts of the body and using it to replace the damaged area. Skin flap surgery – this procedure is the process of moving the healthy skin along with the underlying fat, blood vessels and muscles to the injured site. Dermabrasion – this procedure is done to improve the appearance of scars over a period of time. The process involves shaving or scraping off of the superficial skin to smooth out the scar tissue. Tissue expansion – this procedure is mainly for reconstructive purposes. It increases the amount of existing tissue and is used in conjunction with skin flap surgery. Z-Plasty – this process involves a Z-shaped incision to decrease skin pull due to contracture. This is also used to blend the scar into the natural creases and folds surrounding the skin. 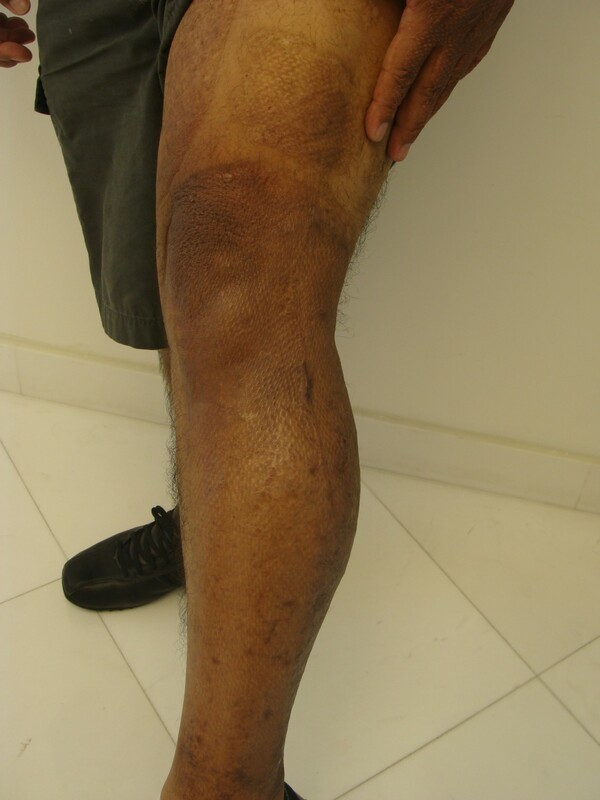 After the surgery you may experience soreness, tenderness, tingling, numbness and itching around the incision area. Mild oozing and bruising may also be visible, small lump may also be formed. All these are normal and should not be a cause for your concern. Be proactive about asking your doctor how long you need to keep the affected area dry. It’s important to follow your doctor’s instruction. Check the incision every day for a possible infection build up. Always clean the surgery area in the way your doctor recommends. Take a shower unless you can make the incision dry. For the meantime while you are recovering you can take sponge baths. Before doing so, make sure to cover the incision with a plastic bag or something that will keep it dry. IF YOU NOTICE ANY OF THE ABOVE SIGNS OF INFECTIONS, IMMEDIATELY CONTACT YOUR DOCTOR. 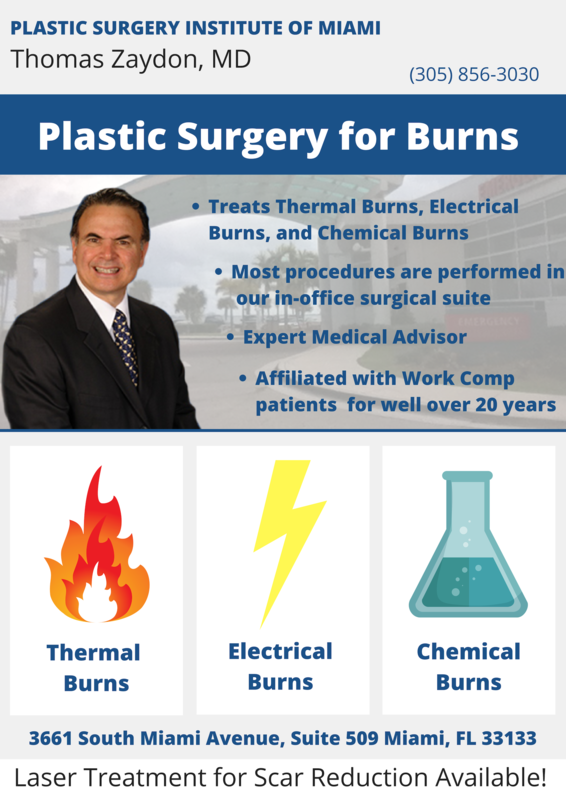 As a plastic surgeon treating burns in Miami, Dr. Zaydon treats a variety of burns. 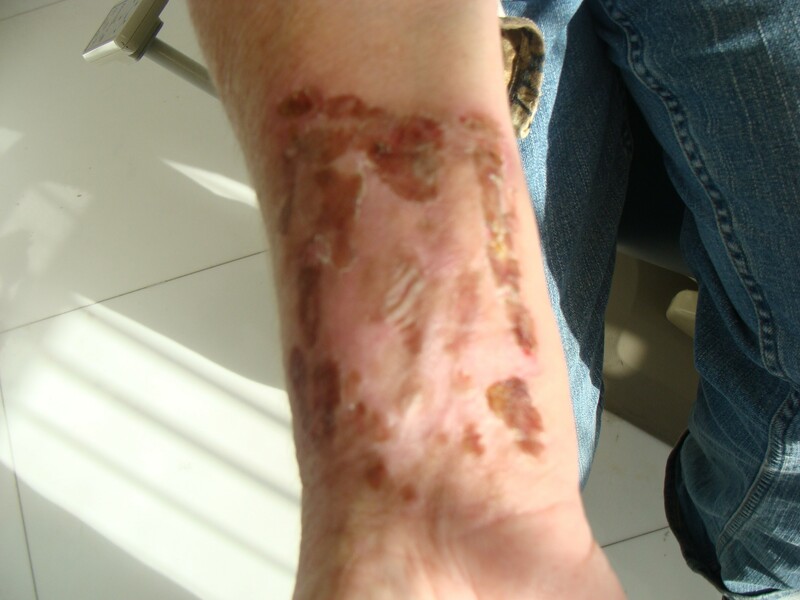 He has many years of experience removing and reducing the appearance of scars brought by burns. Read more about Thomas Zaydon, M.D. Thomas Zaydon, M.D. is a Board Certified Plastic Surgeon who specializes in reconstructive surgery, including the treatment of burns. In addition to treating burns, he also frequently serves as a Plastic Surgery Consultant, Expert Witness, Expert Medical Advisor, provides IMEs, and Peer Reviews. 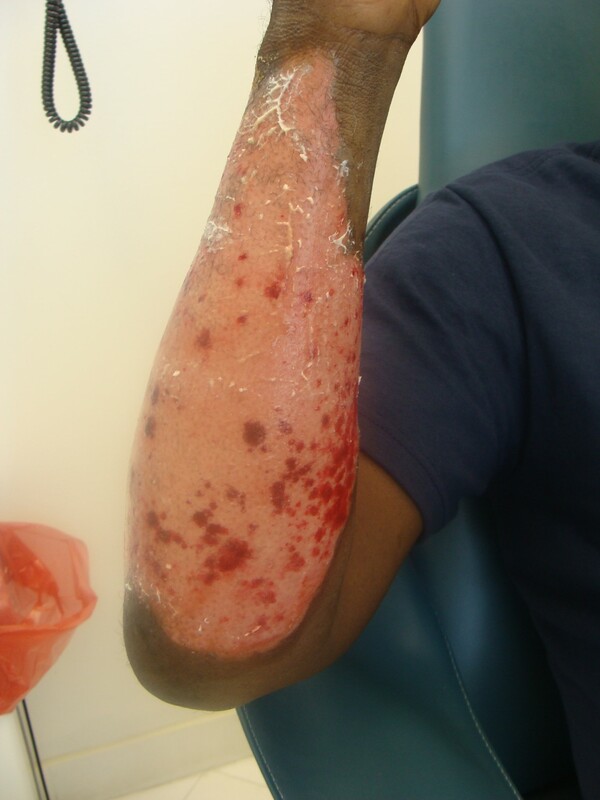 You may also be interested in reading our blog post about how to prevent burns.